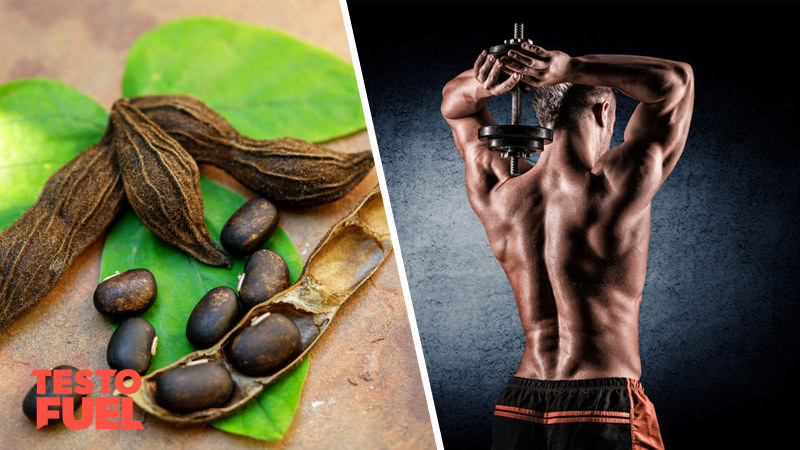 Does Mucuna Pruriens Boost Your Testosterone Levels? 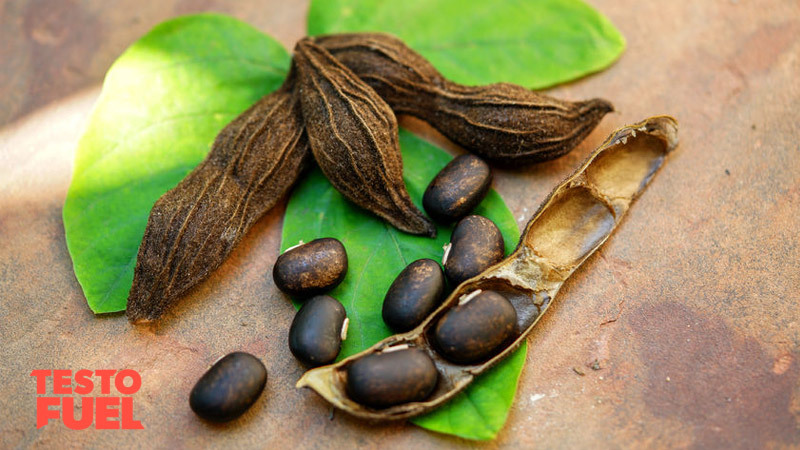 Does Mucuna Pruriens Boost Testosterone? Testosterone is the primary male hormone. It is responsible for giving you your manly traits – from your deep voice and broad shoulders, to your muscular frame and athletic ability. If your levels aren’t optimized then you could very quickly lose mass, gain belly fat and start to suffer in the bedroom. And you don’t want that of course. A number of herbs and nutrients claim to positively affect your T levels, giving you the muscle mass, strength and virility that you desire. But not all of these deliver. Does mucuna pruriens boost testosterone and is it a supplement you should consider? Mucuna Pruriens is a plant you’d find in India as well as other tropical and sub-tropical climates. It belongs to the Fabaceae family. It is a tropical legume that is sometimes known as velvet bean, cowage or cowitch. In terms of its macronutrient profile and calorific content, around one third of the bean contains protein  and its digestibility is similar to that of soybean and lima bean. As such it is considered a type of food . The velvet bean plant is a shrub with long and slender branches. It is a vigorous climbing plant that bears flowers of either purple-lavender or white. Each flower is covered in small hairs that can be itchy to touch if they come into contact with the skin. Other species have silky hairs that do not cause irritation. The plant is used widely in Ayurveda – Indian herbal medicine – particularly by the South Indian tribe, the Kanikkars. As both a food source and herbal remedy, it has been used for thousands of years for its supposed benefits as a sexual tonic. What Does the Research Say – Does Velvet Bean Boost T? Many of the proposed benefits of mucuna relate to the fact that the bean supplies natures best source of L-DOPA (levodopa). This is an amino acid that acts as a precursor to the neurotransmitters dopamine and epinephrine (collectively known as catecholamines). Dopamine itself has been found to regulate testosterone synthesis by elevating levels of gonadotropin-releasing hormone (GnRH) – a hormone that stimulates T release from the testes. L-DOPA is also thought to work against prolactin – a hormone that suppresses testosterone and libido . The first thing you’ll find though when you search for the effects of mucuna pruriens on testosterone is the lack of relevant available research. And the studies that are published are largely limited to infertile men. In one study, published in fertility and Sterility  a group of infertile men were given 5 g of dried mucuna powder for a 3-moth period. Testosterone levels did increase, however they were still much lower than normal levels. Likewise, results were seen with a very similar study, also using a group of infertile men. In the research, published in Journal of pharmaceutical and biomedical analysis , testosterone levels were seen to increase, however they were still lower than control group T levels at the end of the study. Ultimately, this herbal supplement is massively understudied in terms of its potential role in regulating testosterone. The limited human studies that are available only use infertile men. It is difficult to know at this stage whether or not it would do the same in healthy men who are wanting to improve T levels for aesthetic or performance gains. There are a number of case studies that highlight some of the potential side effects of velvet bean. In fact in one report 203 cases of psychosis were reported over a 6-week period . This was in Mozambique and took place during a famine in which the beans were eaten raw. It is unlikely however that the same adverse effects would be seen in supplement form. Probably the most common side effect is the plant’s famous itch. Touch those hairs and you’ll wish you hadn’t. The actual cause of this is a compound called 5-hydroxytryptamine. And if you get the dose wrong and take more than you should then velvet bean can cause hallucinations, high blood pressure and even hair loss. At slightly lower doses you can experience vomiting, nausea, sleeplessness and headaches. Mucuna pruriens is a food that has been used for years as part of traditional medicine. As a supposed male tonic it has been suggested to aid in sexual performance and testicle size. There is no real research to show that it enhances testosterone levels – and the studies that are available are limited at best. The cost-benefit of the herb is far in favour of risk so for that reason we’d suggest you avoid it. There are far more reliable nutrients out there so it makes sense to go with more reliable and researched products. What is Velevet Bean Extract Good For?